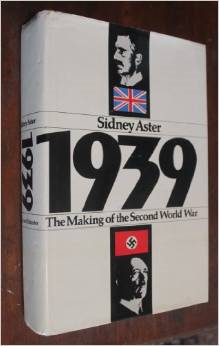 • 1939 , The Making of the Second World War (André Deutsch, London, 1973); History Book Club Alternate Choice, September 1973. 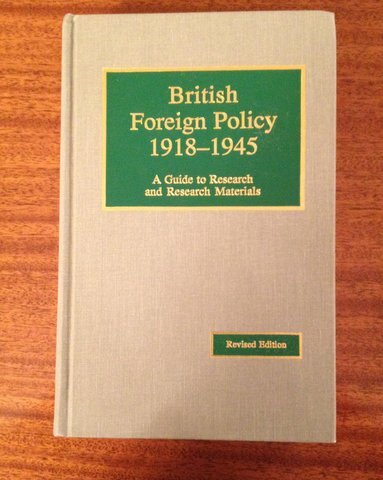 • “Britain, From Empire to Welfare State, 1906-Present,” and “Topics in Twentieth Century British Diplomacy,” in Selected Reading Lists and Course Outlines from American Colleges and Universities: Modern European History, 1789 to the Present, Vol. 1, Chronological and National Courses, edited by John Santore (MarkusWiener, New York, 1983, 3rd rev. ed., 1990). 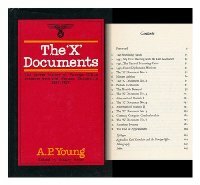 • “Chamberlain: The Guiltiest Man?” in British Appeasement and the Origins of World War II, editedby R.J.Q. Adams (D.C. Heath, Lexington, MA, 1994). 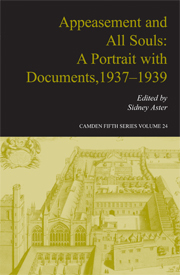 • Appeasement and All Souls: A Portrait with Documents, 1937-1939 (Cambridge University Press for the Royal Historical Society, Cambridge, 2005). •Power, Policy and Personality: The Life and Times of Lord Salter, 1881-1975 (2016).